Preaching for the Second Sunday in Ordinary Time, Jane E. Regan offers a reflection on how we all might intentionally reflect the glory of God: "As we move into the second week in ordinary time, may we be those who intentionally reflect God’s glory through a sense of gratitude, through actions of kindness, and by nurturing within one another the voices that preach the Gospel in word and action." Dr. Jane E. Regan is Associate Professor of Theology at the School of Theology and Ministry at Boston College and Director of Continuing Education for the School of Theology and Ministry. Her academic background, which includes a PhD in religious education from the Catholic University of America, is complemented by her educational and pastoral work. She has been involved in religious education at the diocesan and national levels for many years. Dr. Regan is a nationally recognized speaker with a particular focus on adult faith formation and catechetical leadership. 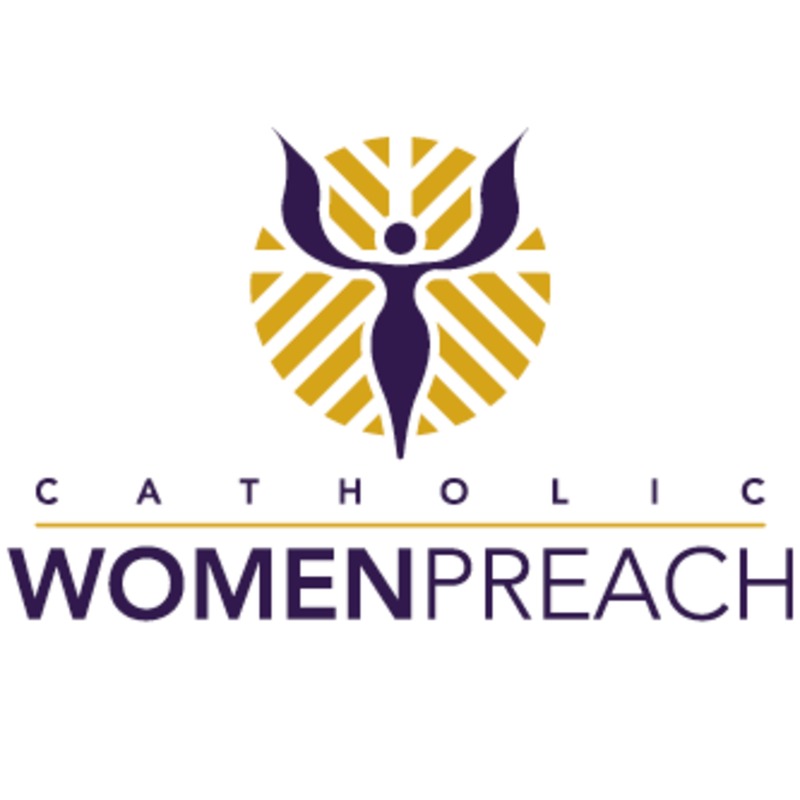 Visit www.catholicwomenpreach.org/preaching/01202019 to see Dr. Regan's preaching video or to read her text text and for more preaching from Catholic women.